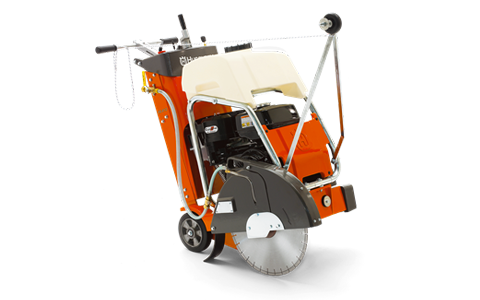 Husqvarna RS 8500 D is a powerful, efficient rider saw, specifically designed for large projects with cutting depth up to 10.5″ and with upcut configuration standard. 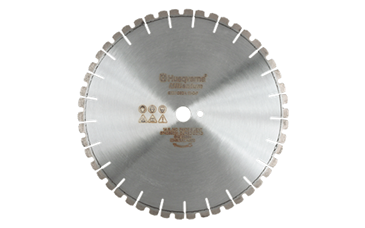 For large jobs, especially jobs that require deep cutting or high production rates. 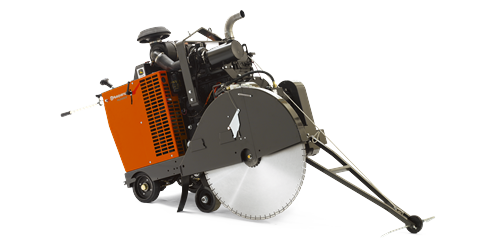 Deeps sawing applications, and versatile enough for smaller jobs that require high production rates. 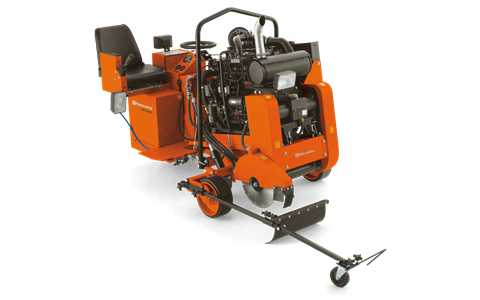 The FS 400 series floor saws are true multi-purpose concrete saws, available with 11 hp Honda gas engines. They are compact and developed with a clear focus on ergonomics, making them ideal for small to mid-sized jobs.